4k00:15Blue mosaic motion graphics. Abstract background animation with graphic pattern. hd00:12Abstract Blue Background With Rays Sparkles. 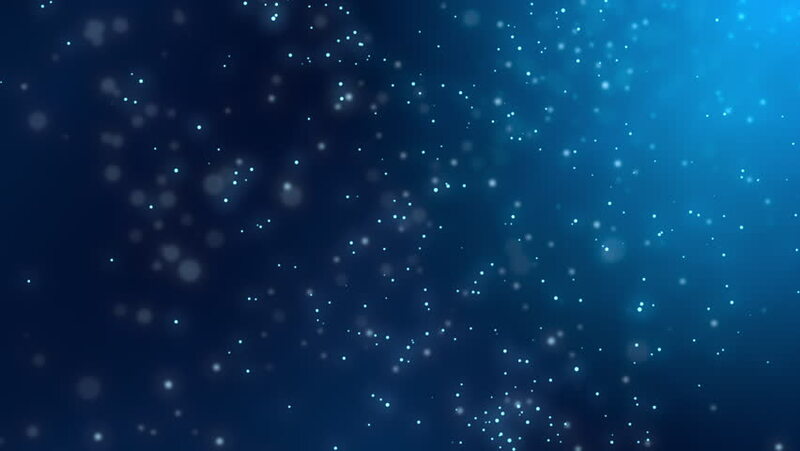 Animation blue background with lens flare rays in dark background sky and stars. Seamless loop.